Pictures are memories and sometimes you want to keep those memories only to yourself. 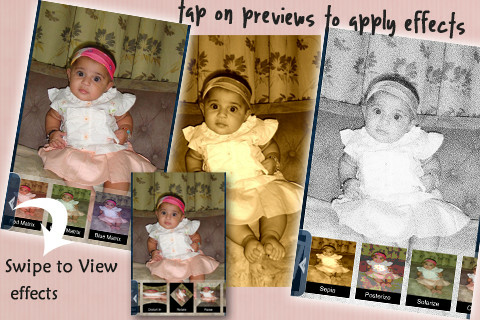 Maintaing your picture privacy can be hard task that can be solved easily by ***PhotoSheild****. 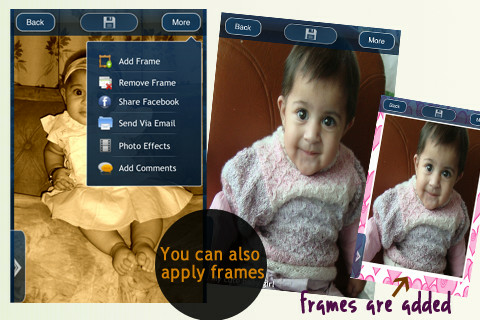 By having PhotoSheild your photos will be highly secured and protected from everyone. 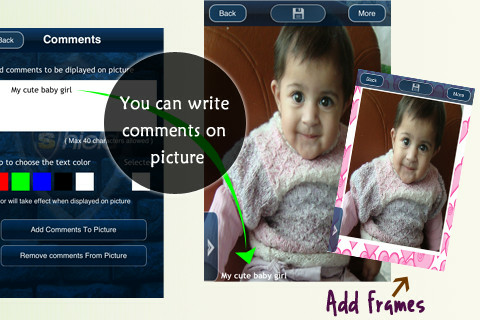 Only way to view the photos will be by entering password set by you in the App. Many people want to keep private photos from someone like friends, kids, colleagues and we are here to help them achieve this. PhotoShield is not JUST the picture protecter application. You can do loadsssss of fun stuff other than just protection. There are some key features. 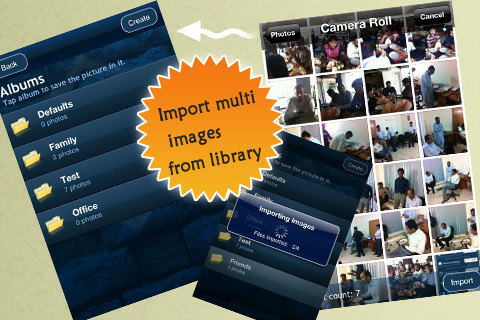 Import multiple pictures at one time. 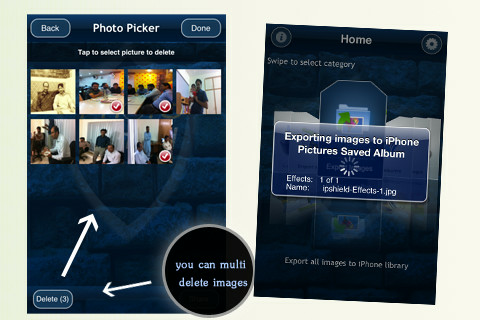 (Importing photos from iPhone library). 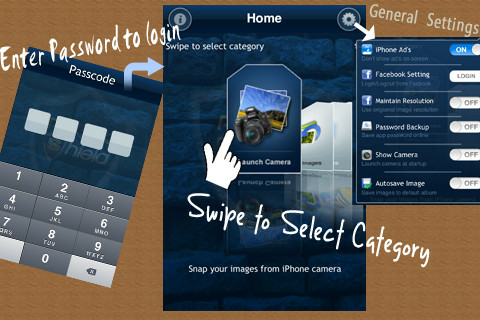 Opening camera automatically when app is opened for taking instant picture.